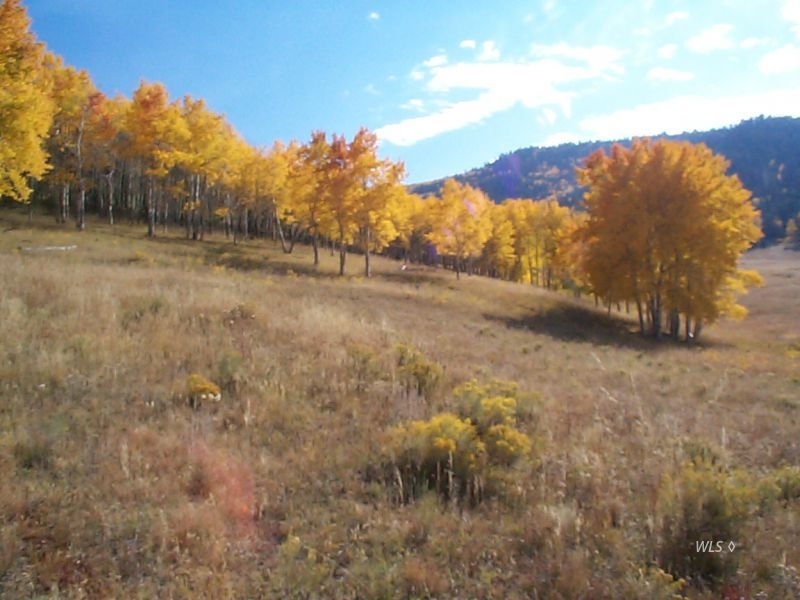 Eagle Springs Ranch is a newer development with open meadows, ponderosa pines, pinon pines, Fir and aspen trees with many lovely building sites from which to choose. 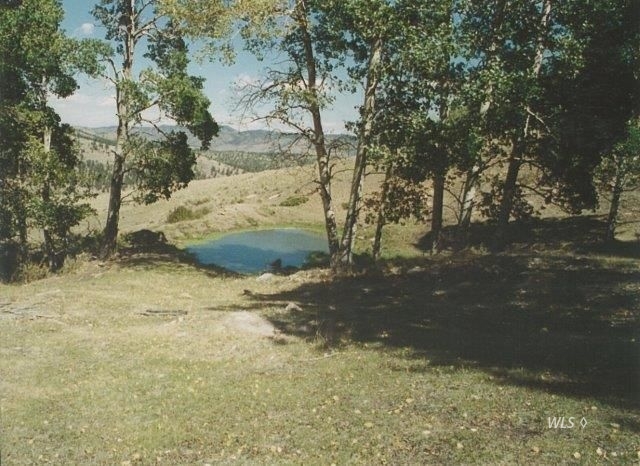 Eagle Springs Ranch backs up to Arkansas Mountain in the Wet Mountains of Southern Colorado with an elevation of 10,360 feet. 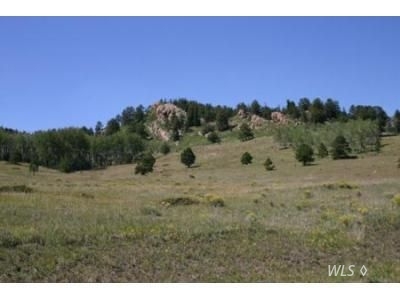 The lowest part of the ranch has an elevation of approximately 8,400 feet. 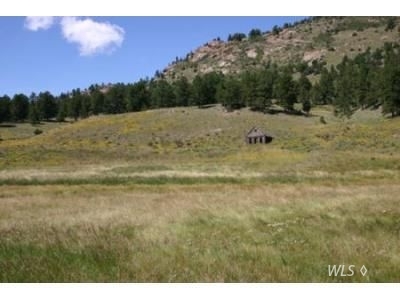 The property is inhabited by an abundance of wildlife, including elk, mule deer, bear, antelope and turkey. 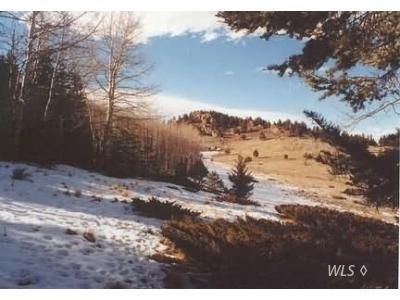 The property features tree-covered hills and open meadows. Each parcel has been provided with underground power and phone. The nicely graveled roads are maintained by the property owners association. 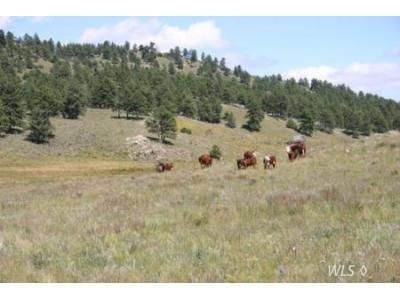 Eagle Springs Ranch is offered by Custer County Realty, Inc., Westcliffe, Colorado. Our professional, dedicated sales staff is ready to assist you. Please call for more information at 1-719-783-9221.